We all know about Halloween... But do we know about HOLYween?! Join us Monday, next week as we give the day a whole new meaning! 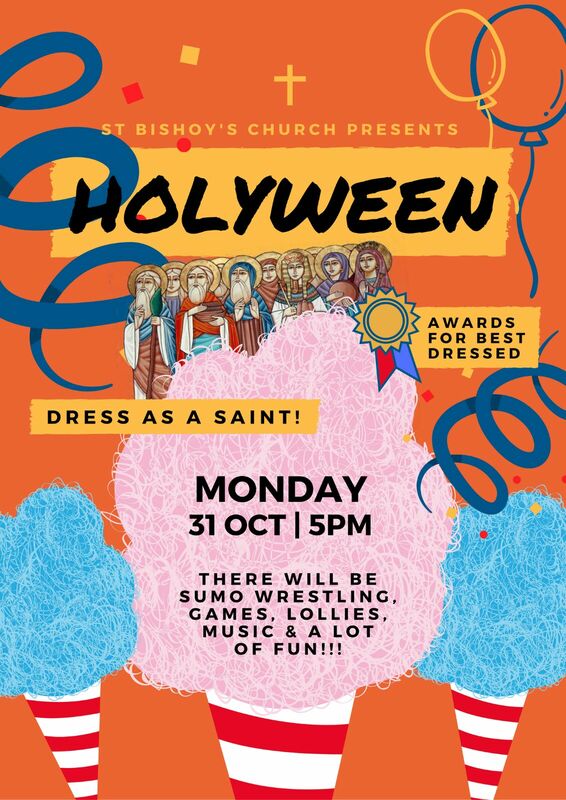 Bring your mates, young ones and loved ones, and come dressed as Saints!! And if dress - up's not your thing, then not to worry! Come along for the food and good company! Join in on the fun!! Hope to see you all there!